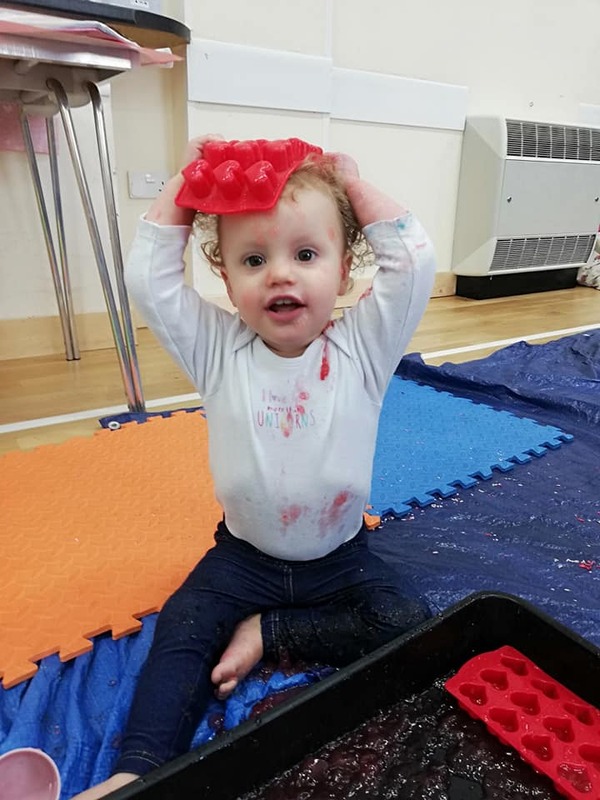 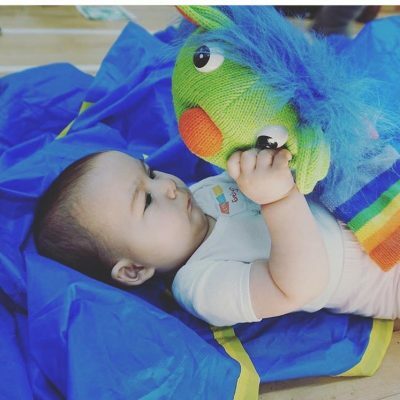 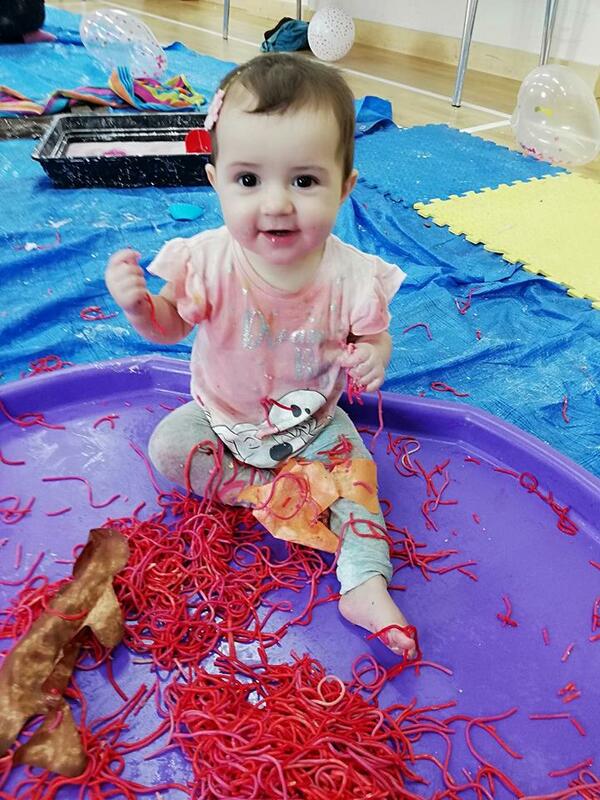 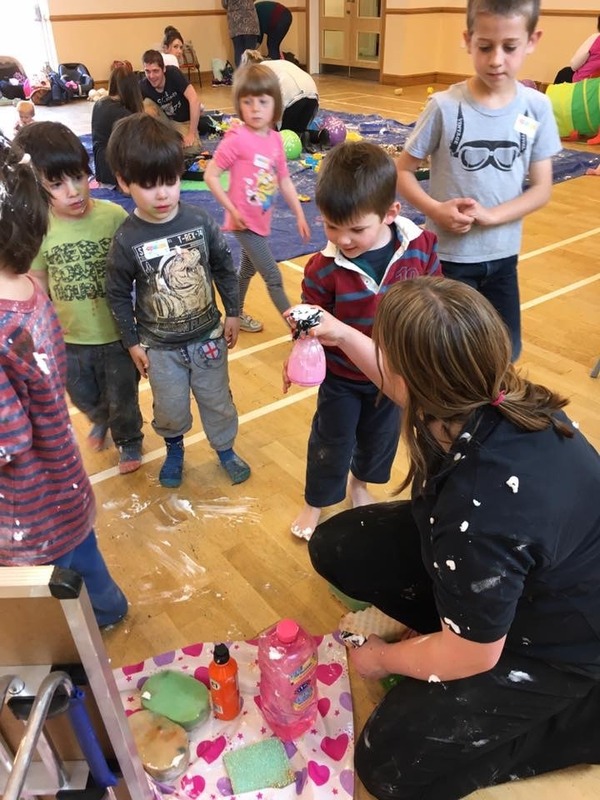 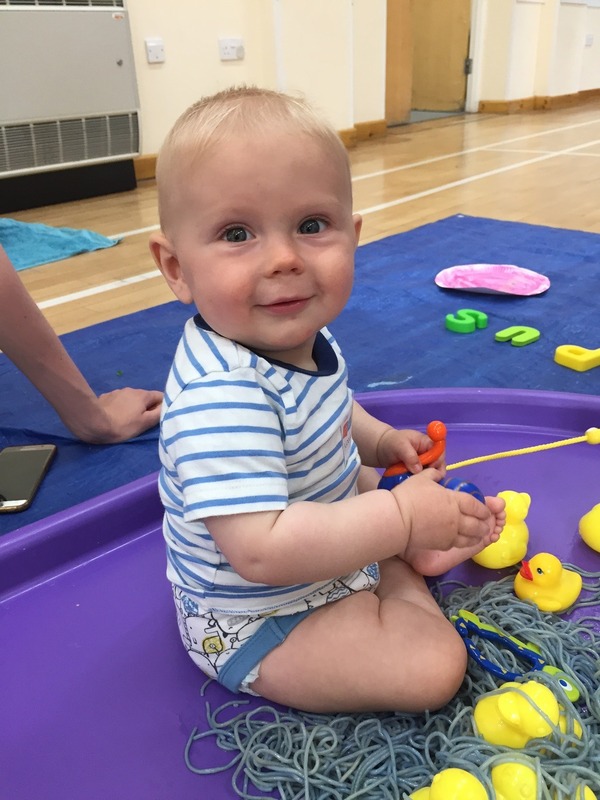 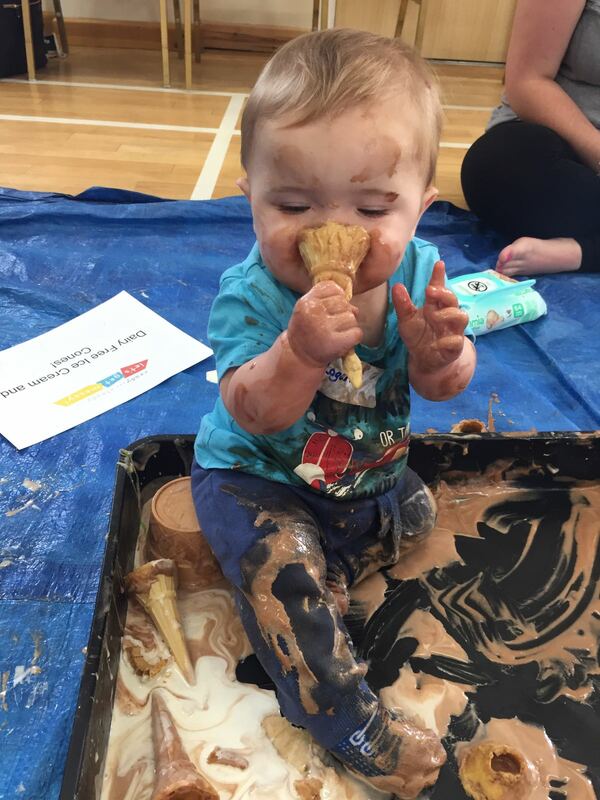 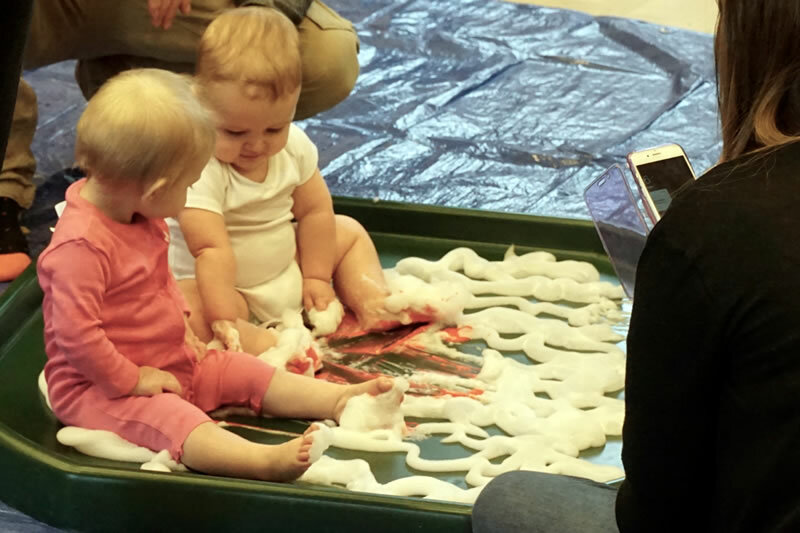 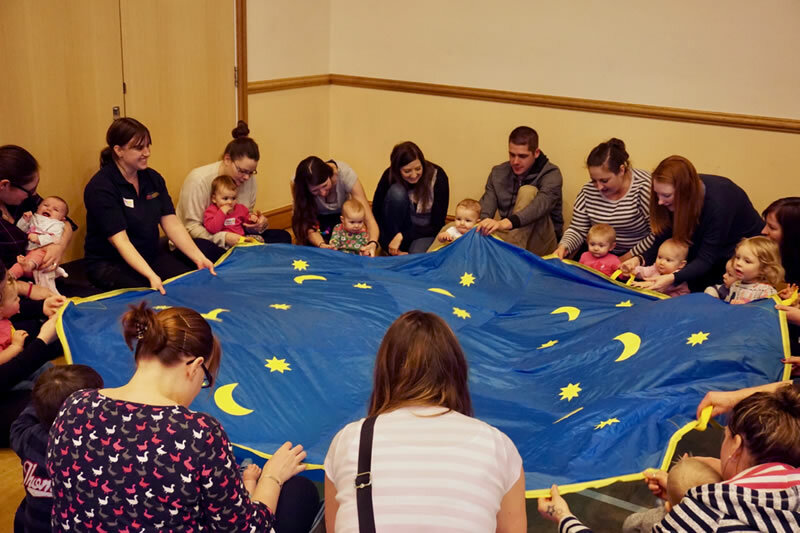 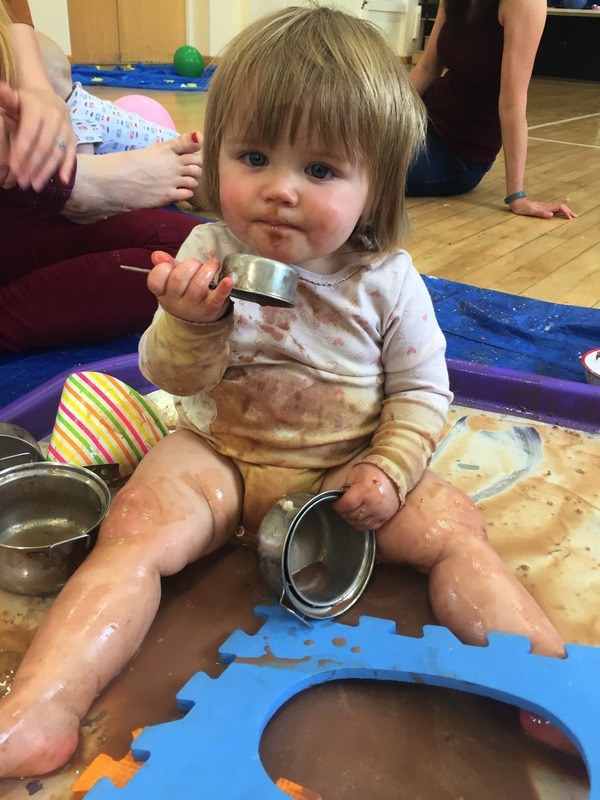 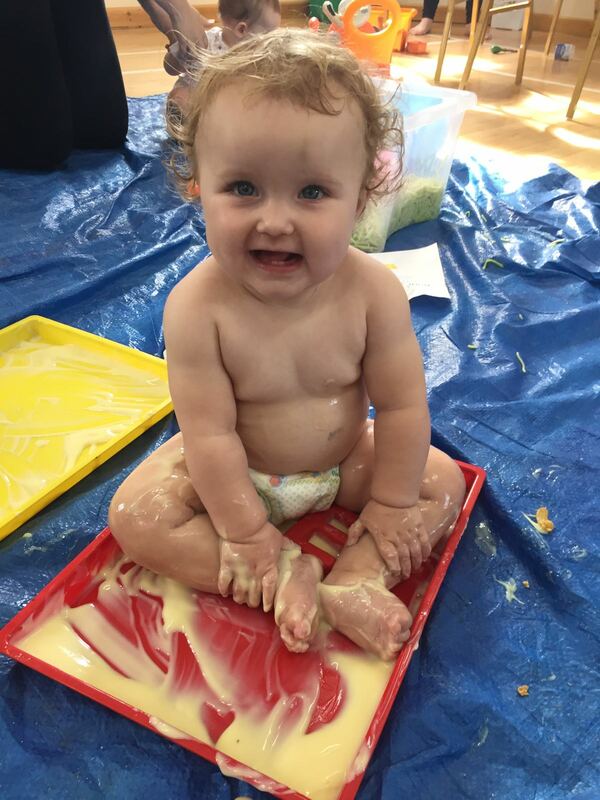 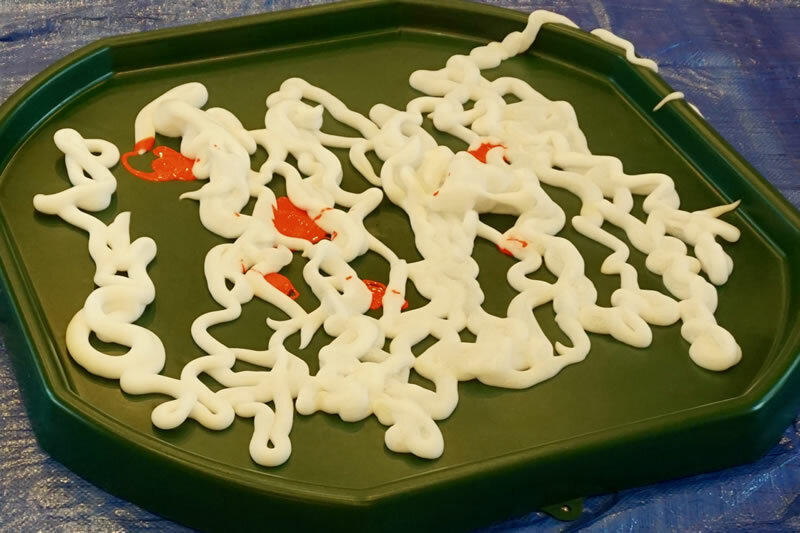 Come join us for SIX messy play sessions at Bayston Hill Memorial Hall. 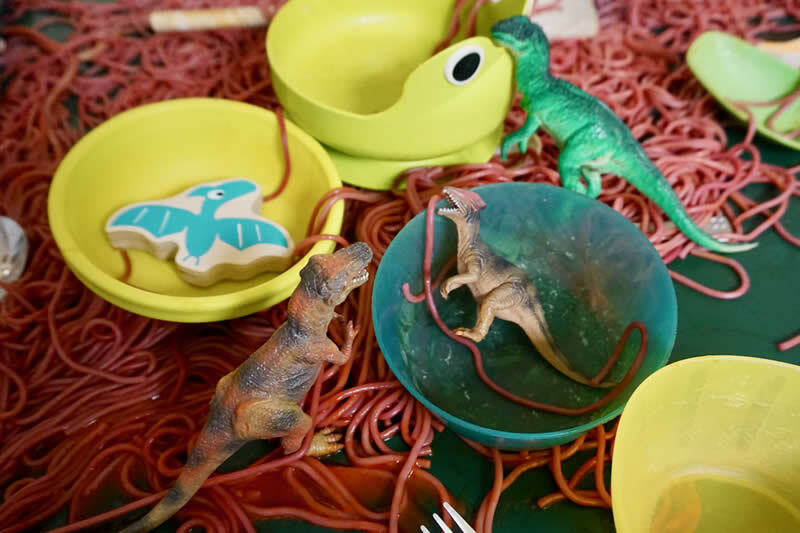 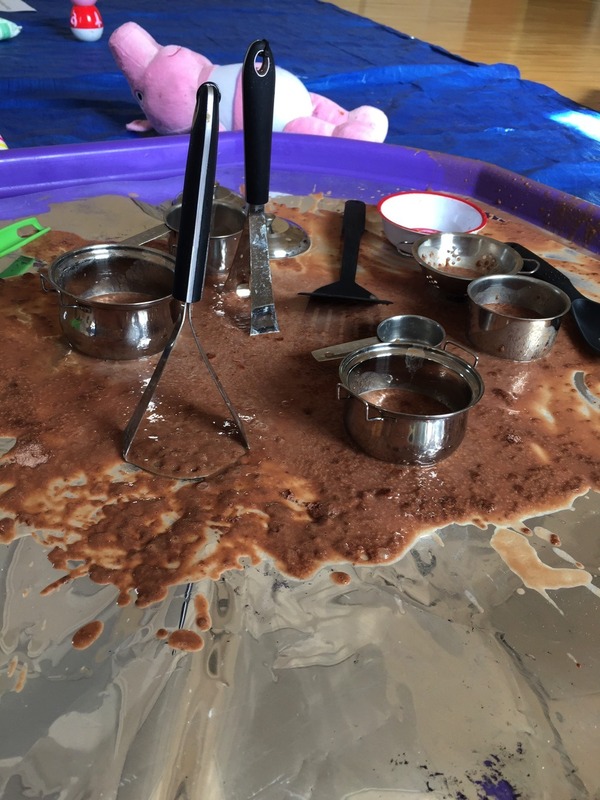 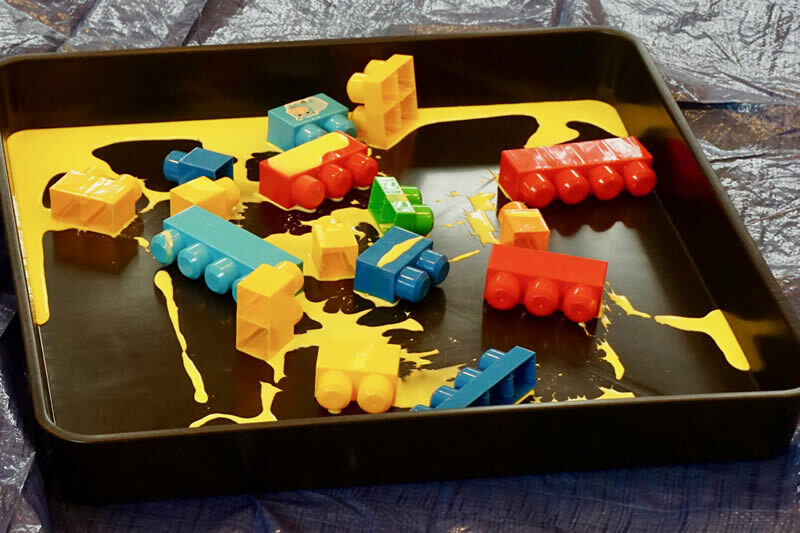 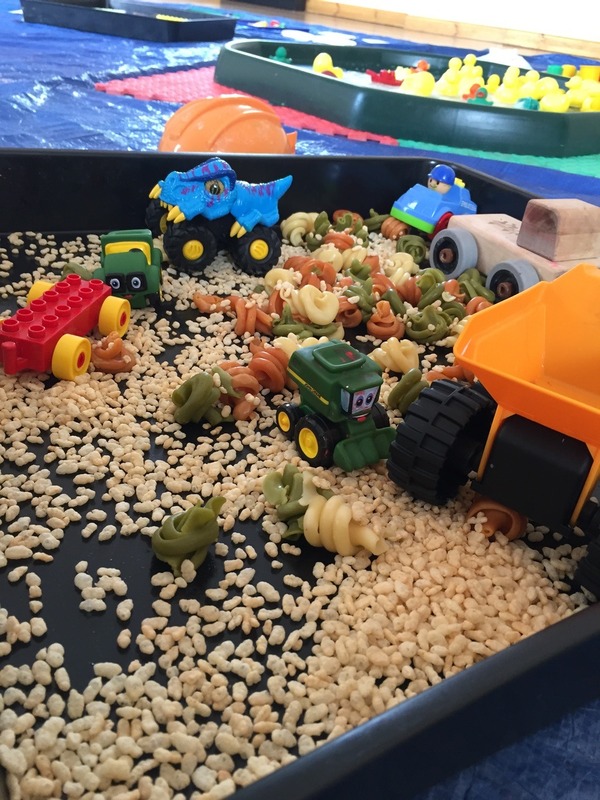 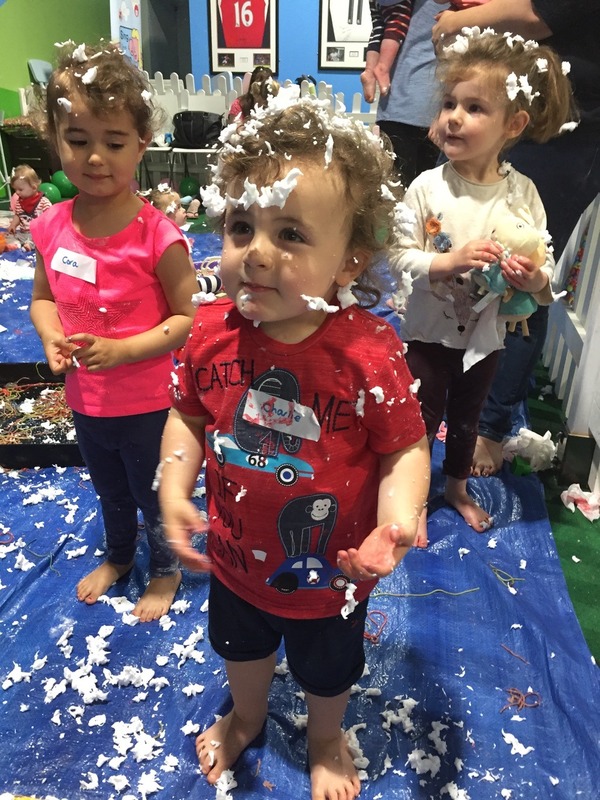 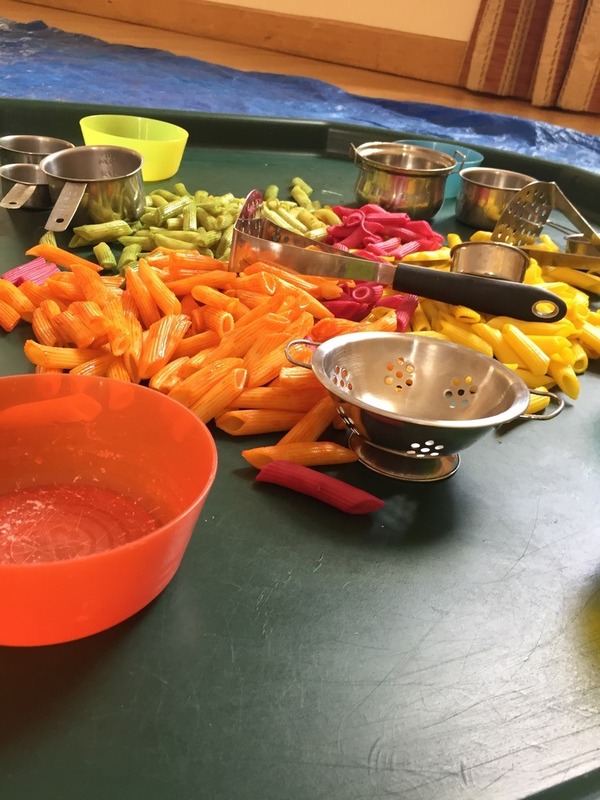 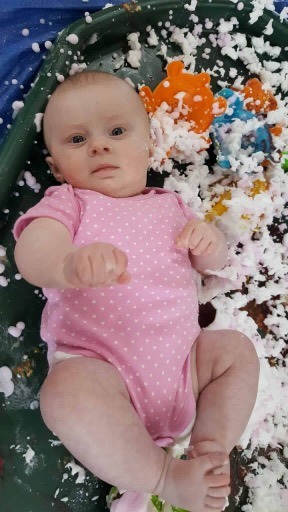 Let’s pretend messy Play! 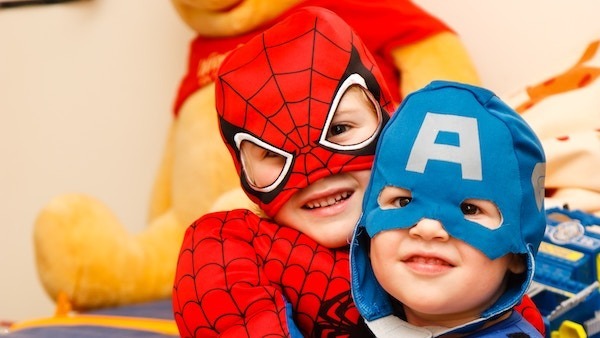 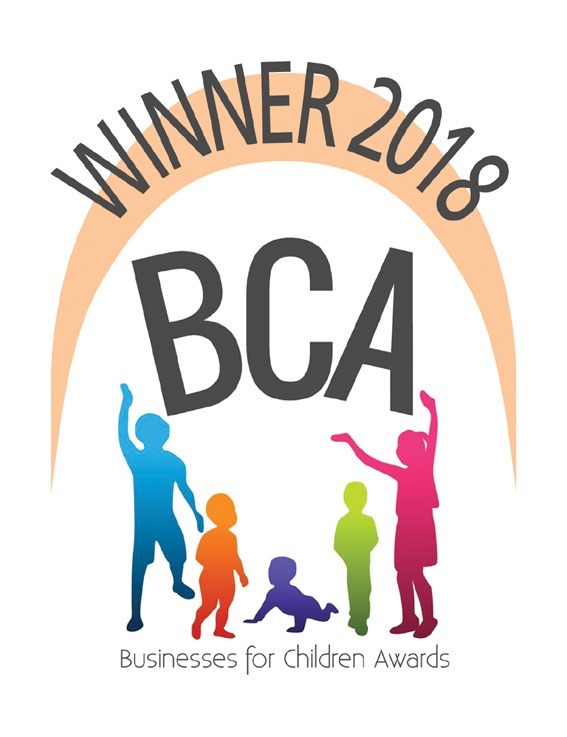 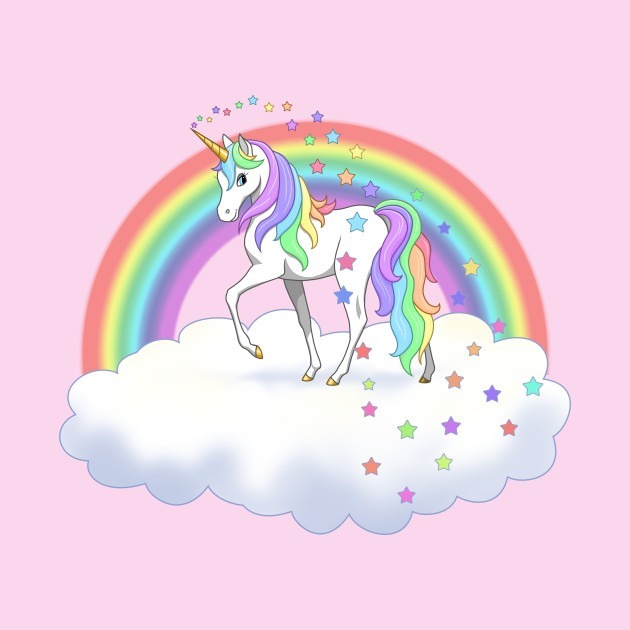 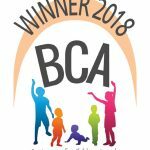 6 sessions – one sibling per booking is FREE – Pay for 4 if you renew!